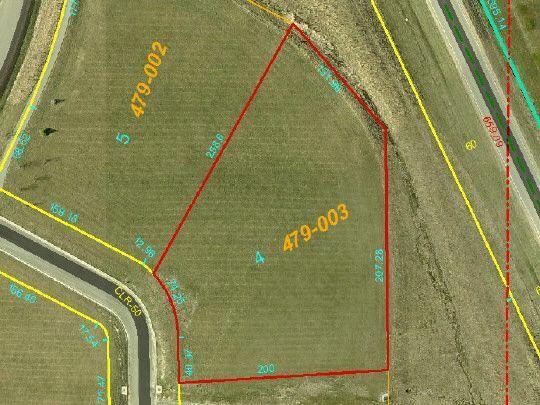 COMMERCIAL LOT AVAILABLE IN THE NEWBURYSUBDIVISION. $4.00/SF. IDEAL FOR RETAIL, OFFICE, RESTAURANTS--MANY POSSIBLEUSES. LOTS 1,2 AND 5 ALSO AVAILABLE AND LISTED SEPARATELY. ADJACENT TOTIMERBYNE VILLAGE HALL AT DAWSON LAKE AND CALEDONIA ROADS.